⒈ Q: How can I get a free expo ticket? A: Please register at http://en.iprint3dexpo.com/register?ticket=2135 to get free expo ticket. ⒉ Q: How do I get to Zhuhai? 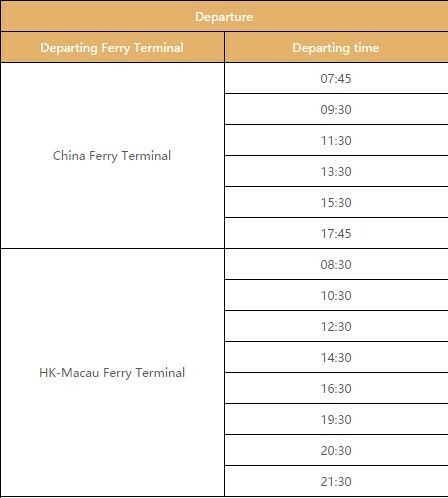 choose a flight which will arrive at Hong Kong International Airport before 18:00. When you land at the Macau International Airport, you can take a taxi to either Gongbei Border (06:00am-12:00pm) or Hengqin Border (24 hours available). 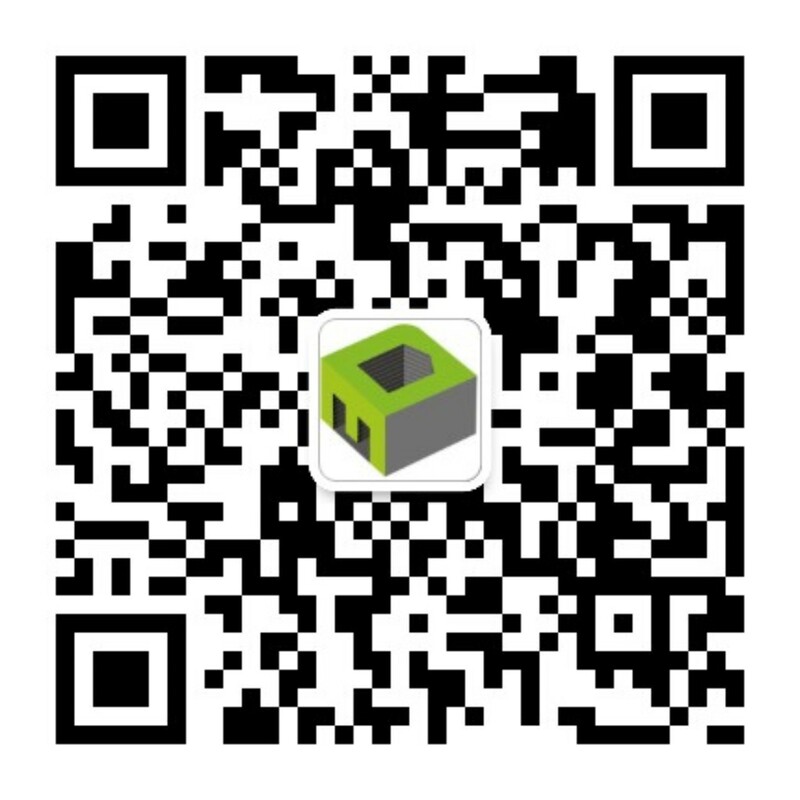 After clearing immigration you can get a taxi to your accommodation in Zhuhai. When you land at Guangzhou Baiyun Airport, you can purchase a ticket and catch the Airport Express (Bus 机场快线) to Zhuhai. It takes about 3 hours to get to Zhuhai Gongbei Bus station. And then you can take a taxi to your hotel accommodation. ⒊How can I apply for a Chinese visa? ⒋How can I book my hotel? And do you have any recommendations? ⒌ Which hotels are closest to the venue? ⒍ Where is the expo venue? ⒏ Is there shuttle bus from Jiuzhou Ferry Terminal to the venue? There is no direct shuttle bus from Jiuzhou Ferry Terminal to the venue. Option one: You can take a taxi to the venue (about 20 minutes depending upon traffic). Option two: You could catch the free shuttle bus from Jiuzhou Ferry Terminal to Holiday Inn Zhuhai or Zhuhai Holiday Resort hotel and then take the free shuttle bus from Holiday Inn Zhuhai or Zhuhai Holiday Resort hotel to the venue. ⒐ Is there shuttle bus from Zhuhai Jinwan Airport to venue? There is no shuttle bus from Zhuhai Jinwan Airport to the venue. You will need to take a taxi to the venue. 10. What is the free Hotel Shuttle Bus schedule and where are the pick-up points? Please see the attchment below.